The obverse depicts St. Jude standing in front of the United States flag. Raised around the perimeter of the coin is “St. 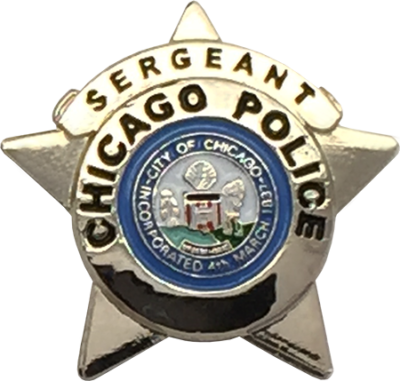 Jude Police League – Chicago Police Department” over a blue field. 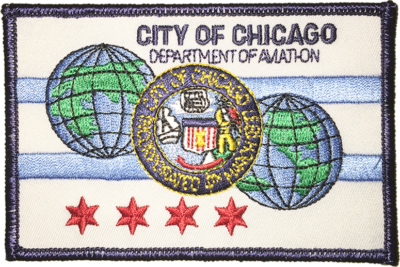 The reverse depicts a Chicago Police Star emblazoned over the Chicago Flag. This High-Quality coin is Die Struck and expertly crafted with a “Jewelry-quality” appearance. 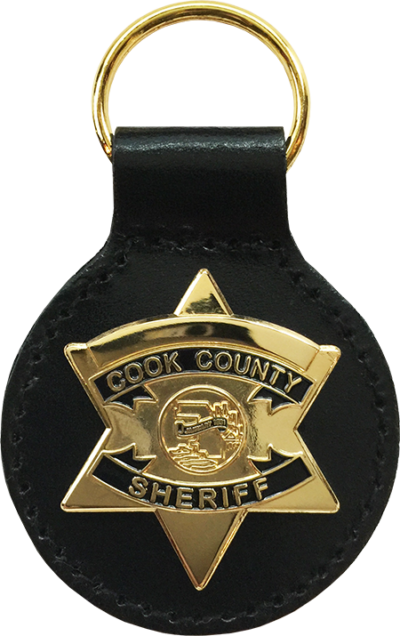 Each coin is meticulously hand painted and polished to provide an end product which will offer a beautiful luster and durability to withstand the test of time. The obverse depicts St. Jude standing in front of the United States flag. Raised around the perimeter of the coin is “St. 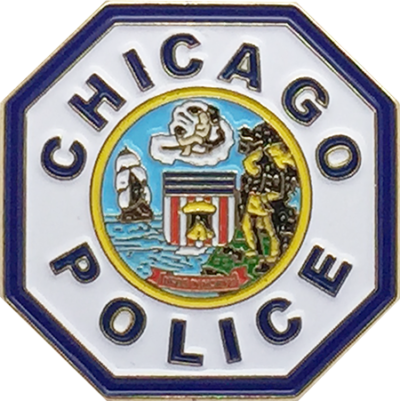 Jude Police League – Chicago Police Department” over a blue field. 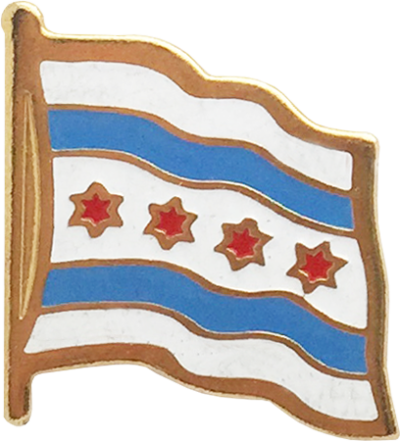 The reverse depicts a Chicago Police Star emblazoned over the Chicago Flag. Coin comes in a clear vinyl sleeve and features a polished brass finish with full color detail on both sides.